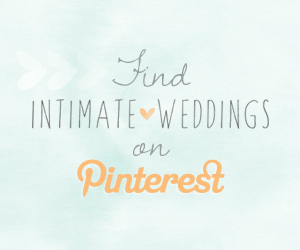 Who doesn’t love free wedding printables? 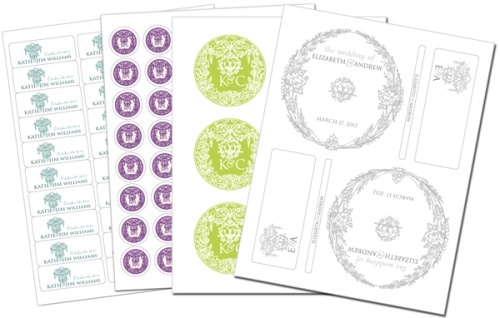 I’ve tracked down a bunch of freebies for all of you budget savvy brides! 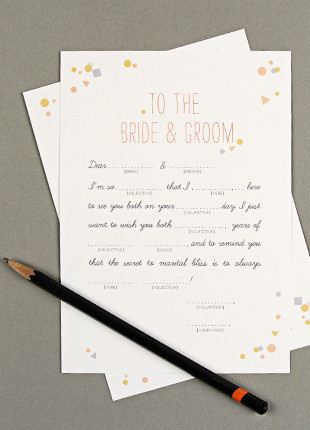 Mad Libs are all the rage for weddings right now. 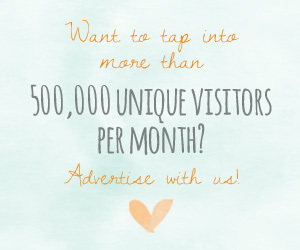 Why not get your hands on some free ones? Love vs Design created these snazzy confetti Mad Libs that you can download and print. 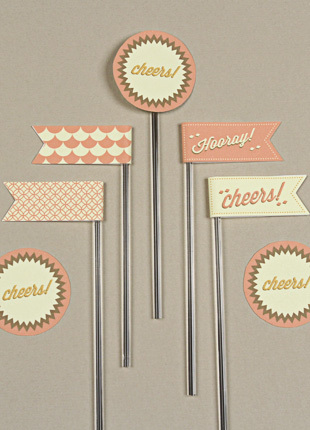 Love vs Design also has some adorable retro flags that you can use to adorn your cupcakes. 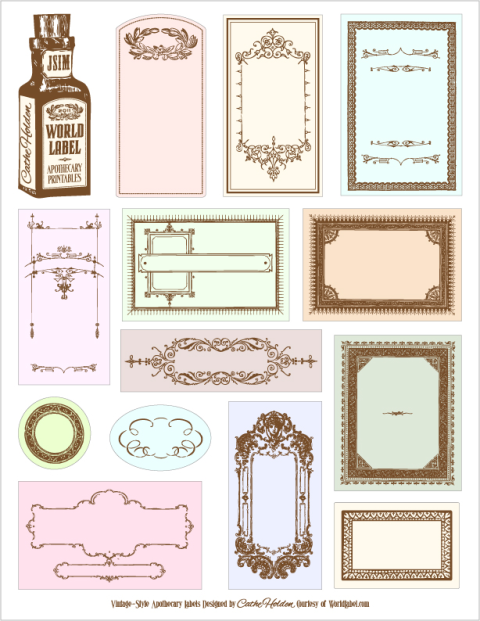 If you love the vintage look, check out these printable wedding tickets from Miss Cutie Pie. 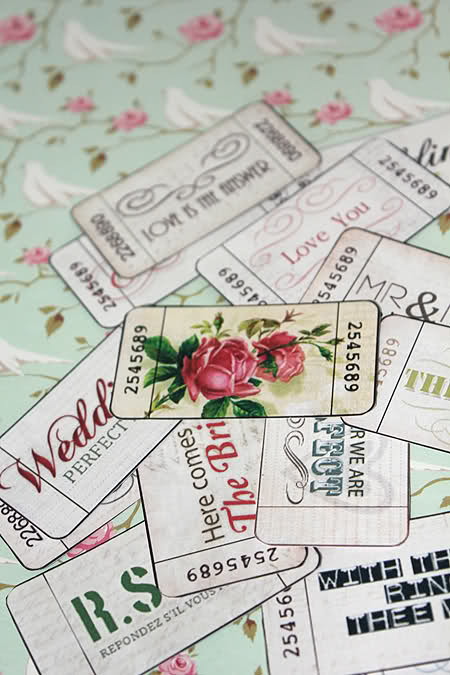 These would be a great way to dress up your DIY wedding favors. 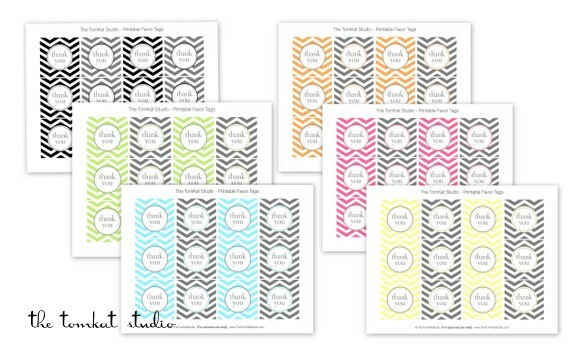 These chevron tags from The Tomkat Studio would also be a nice addition to your wedding favors. 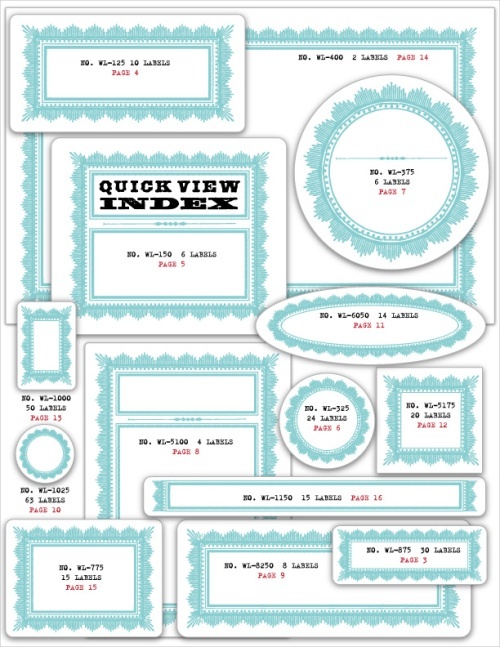 These vintage wedding labels by Cathe Holden of Justsomethingimade.com are downloadable PDF templates in a variety of colors. 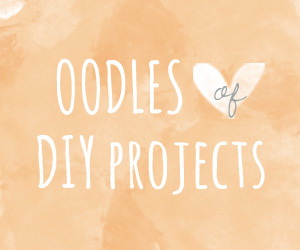 Cathe Holden of Justsomethingimade.com also made these lovely customizable labels in a variety of great colors.